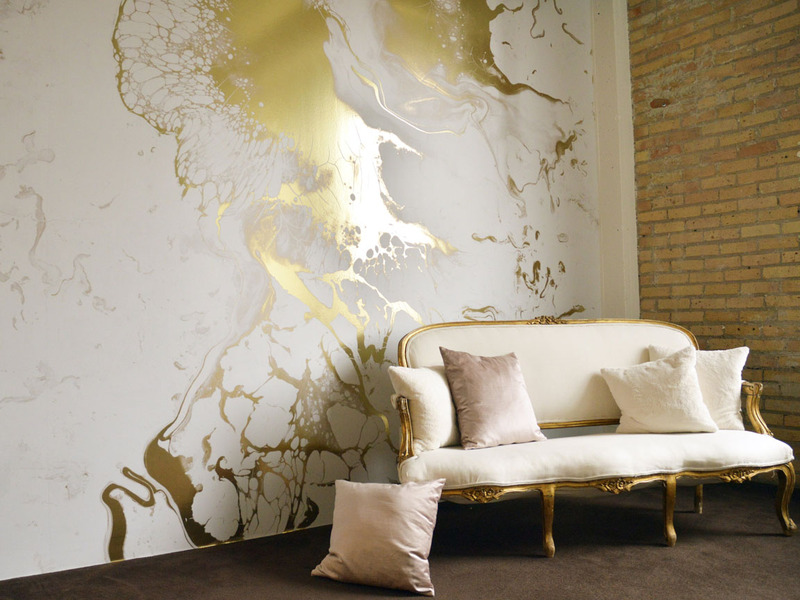 Decorative wall coverings that bring art into any space. We’re excited to introduce Area Environments, our newest manufacturer! 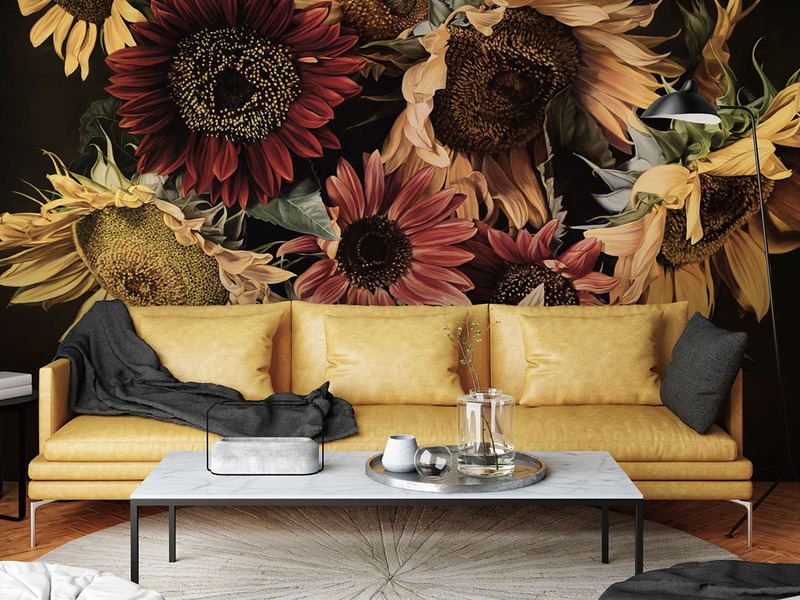 Area Environments allows you to incorporate breathtaking artwork into any project, in the form of decorative wall coverings. Area Environments works by partnering with a variety of artists who hand paint the original designs. 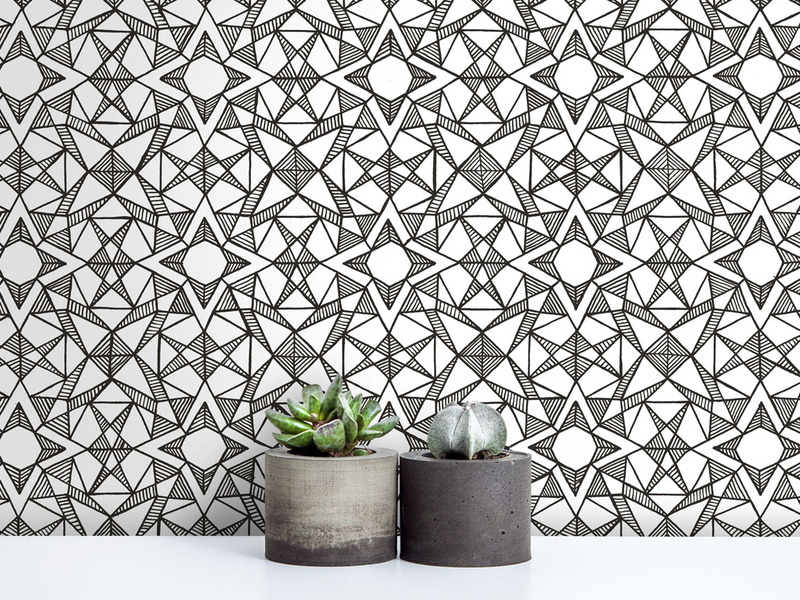 These designs then get converted into large scale decorative wall coverings, created at the highest possible level of quality. Area Environments then supplies these mural and art wall coverings straight to your space. Finding inspiration has never been easier! Whether you're searching for something specific or out to browse for an upcoming project. Get design ideas for any space. 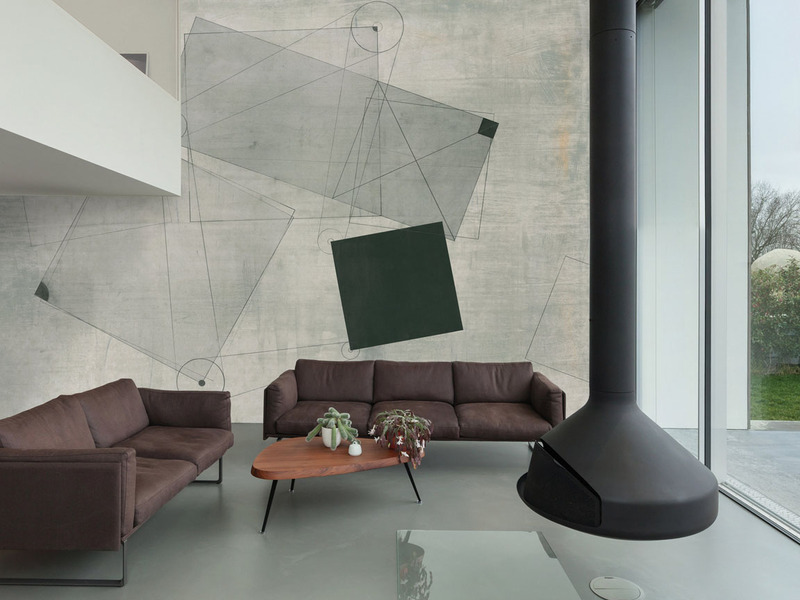 Sorted by artist, style, or color, here is a selection of wall installation images to spark your imagination! © Loop Architectural Materials or by permission of our manufacturers.